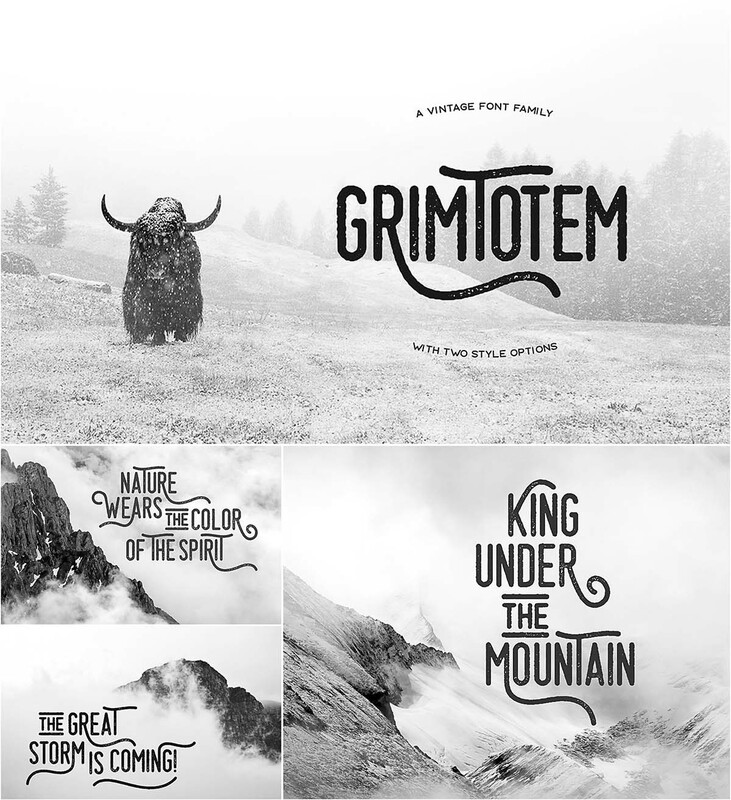 Introducing Grimtotem – display font with clean and rough style options. 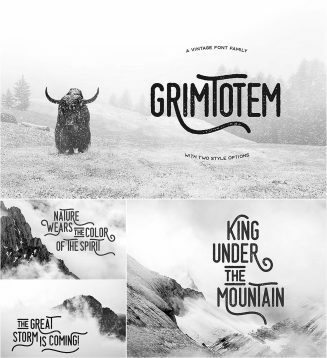 Tags: grunge, rough, title, typeface, vintage. I can’t download the grimtotem-typeface. Hi, when i click the download button it just opens another tab.